What is Mastoral? Buy it online or look for an alternative? 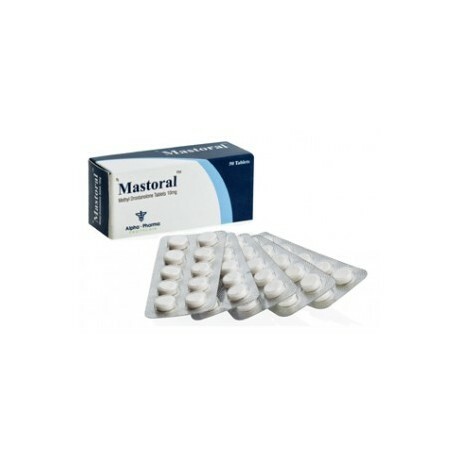 Mastoral is an oral steroid of the high anabolic (400% of testosterone) and low androgenic (20%) activity by the Indian pharmaceutical company Alpha Pharma. The main active ingredient is metildrostanolon. 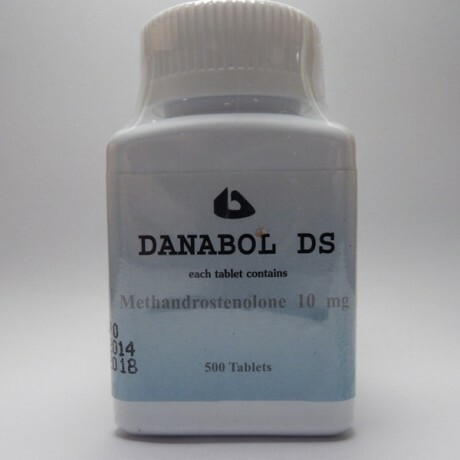 It is a modified form of drostanolone. It does not destroy while passing through the liver. Mastoral (order it online to get a genuine drug) is probably one of the most popular steroids, which is used by athletes who want to lose the fat without the risk of androgenic side effects. With help of this drug you will be able to lose the fat and gain the good muscle mass. Before the course you should consult with a sports doctor or even with an experienced athlete, who had experience with this steroid. Because if you order Mastoral and start using it, you need to be sure that it is safe for you, you know the correct dosage and the right way to take in the drug. It is recommended to take not more than 10-20 mg of the drug a day during 6-8 weeks. This dosage provides a sufficient anabolic effect. It is not recommended to increase the dosage of 30 milligrams; otherwise there appears the risk of the liver damage. The dosage for women varies between 2 and 5 mg daily during 4-6 weeks. 10 milligrams is too high dosage even for professional women so be cautious. You can take Mastoral in a combination with other anabolic and androgenic steroids. The most popular schemes are: metildrostanolon with testosterone, boldenone or nandrolone. 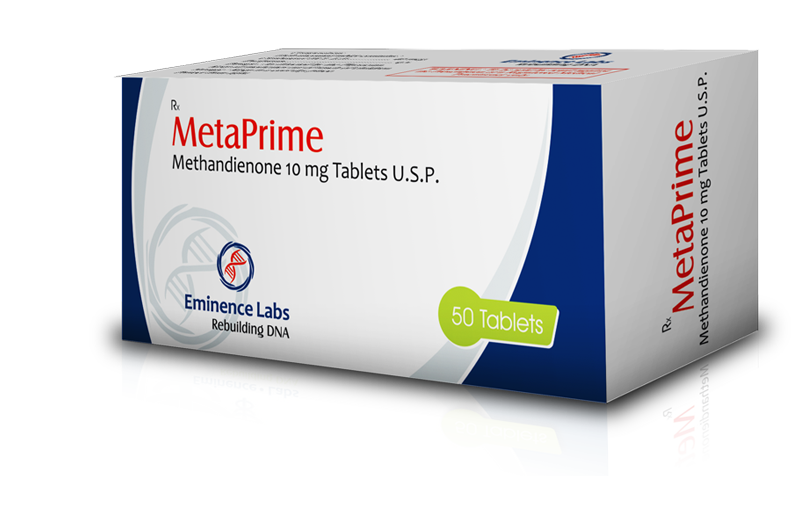 Metildrostanolon may also be combined with Parabolan, and Primobolan. Side effects of Mastoral may include water retention without any estrogenic activity. It is somewhat toxic for the liver. Side effects such as gynecomastia are not possible even for those who have a high sensitivity. We can say that this drug is a fairly safe steroid. 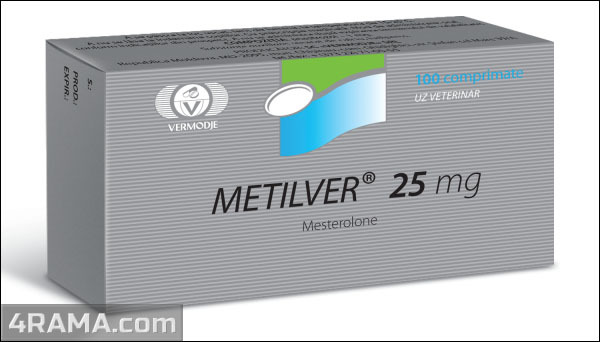 Metildrostanolon cannot cause the increase of the blood pressure. Professional bodybuilders leave the majority of the reviews about Mastoral by Alpha Pharma. They are satisfied with the effectiveness of the steroid in the “drying” of the muscle mass, but some athletes believe that the price of the drug is little overestimated. Athletes are glad about the increasing of the power performance and the absence of the phenomenon of rollback.